It is estimated that there are 300,000 twice exceptional children in the U.S. alone. (GCQ, Vol 55, #1, Winter 2011) Twice-exceptionality is the co-existence of both giftedness and a learning disability. It has been called a paradoxical syndrome. 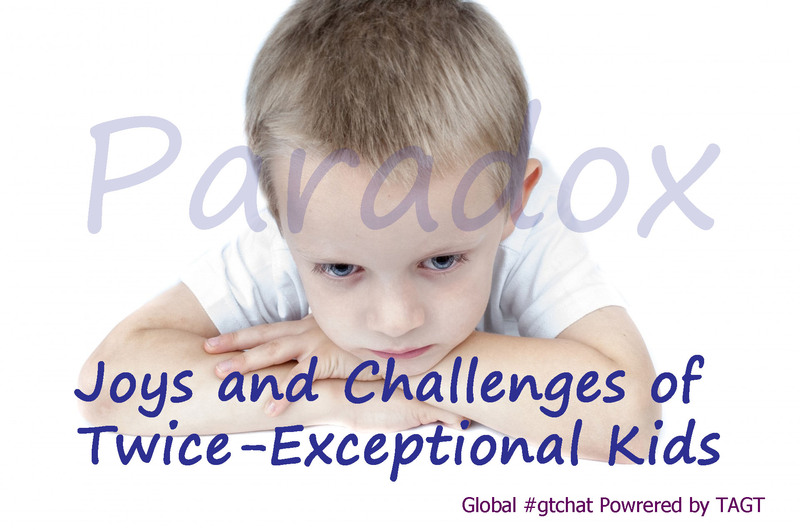 This week at #gtchat, we tackled the subject of 2ekids. It was soon realized that these kids are complex and have the ability to frustrate both their parents and teachers; but at the same time bring incredible joy into the lives of those around them. Labeling of children in an attempt to explain behaviors does little to address their need for specific accommodations. The gifted ‘label’ is too often misrepresented as meaning high-achiever; adult disappointment can emotionally harm twice-exceptional children. They can compensate for or mask their disability and do not get the help they need. 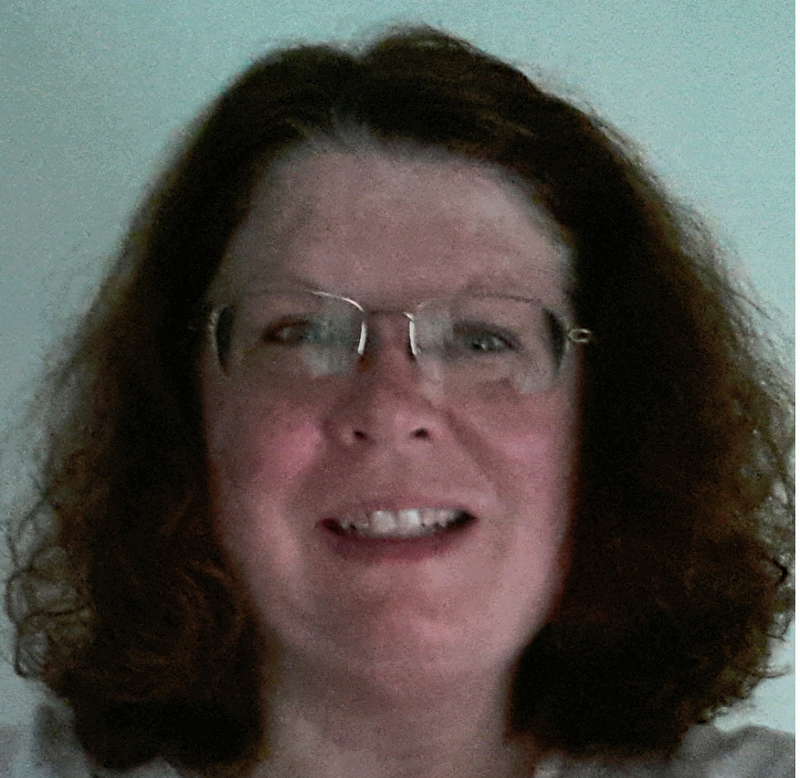 An exceptional resource was shared during the chat by Jo Freitag of Gifted Resources in Australia. Jo’s blog, Sprite’s Site, relates the experiences of Sprite, a fictional character, who happens to be twice-exceptional. Sprite’s disability is visually expressed by an ever present cast on one foot. Jo’s ability to make twice-exceptionality easy is to understand makes this a go to site for anyone wanting to know more about how these children feel and how to help them. She also writes a monthly newsletter which can be found here. If you are interested in learning more about twice-exceptional children, please check out the full transcript of our chat and then the links provided below. Posted on October 1, 2014, in gifted, parenting, Twice-exceptional and tagged ADHD, ASD, challenges, gifted, gtchat, joy, LD, learning disabilities, misdiagnosis, paradox, parenting, TAGT, twice exceptional, Twitter. Bookmark the permalink. 1 Comment.